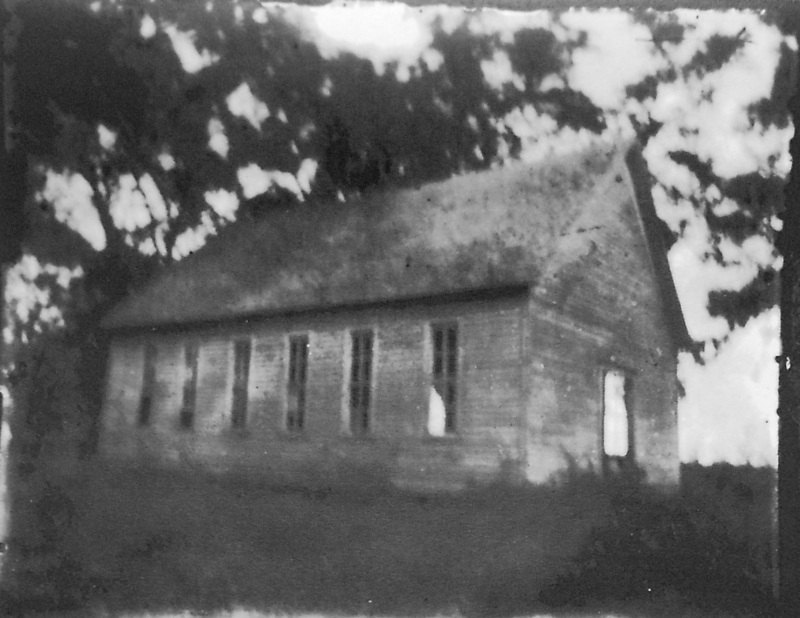 Wilmeth Chapel was located about 300 yards west of SH 5 on the south side of Wilmeth Road. When the Christian Church in McKinney split in the 1890s into the Church of Christ and the Disciples of Christ, John Brice Wilmeth started the Wilmeth Chapel Church of Christ. It was in use until the 1920s when the congregation bought property in downtown McKinney and constructed a church building.